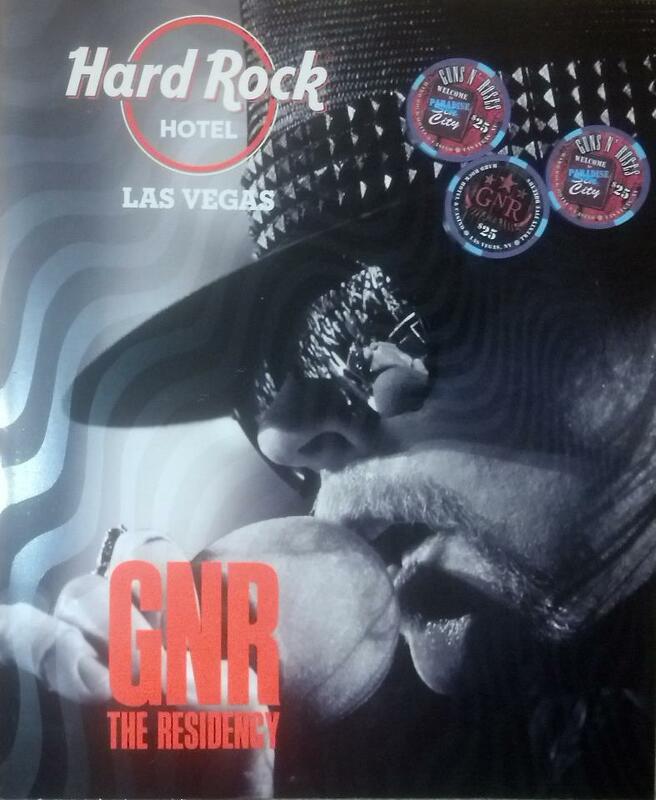 Guns N’ Roses are winding down their first-ever Las Vegas residency at The Joint inside the Hard Rock Hotel & Casino. When it all wraps up Sunday, GNR will have played a total of 12 shows between October 31 and November 24. GNR filmed Wednesday night’s show in 3D; there’s no word yet from the band regarding possible scheduling or release plans for the video. Following the Vegas run, GNR are scheduled to play a one-off concert date in Japan next month.